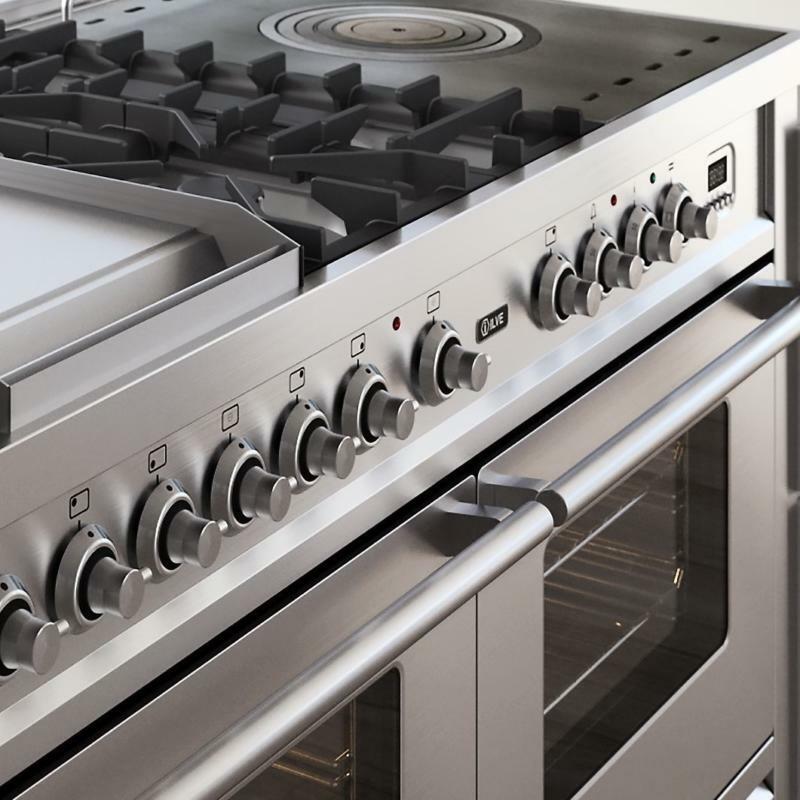 Through their dedication to ongoing technical research and the latest innovations in cooking science, ILVE products are continuously at the forefront of design, efficiency and functionality; they are established as one of the finest manufacturers of cooking products worldwide. 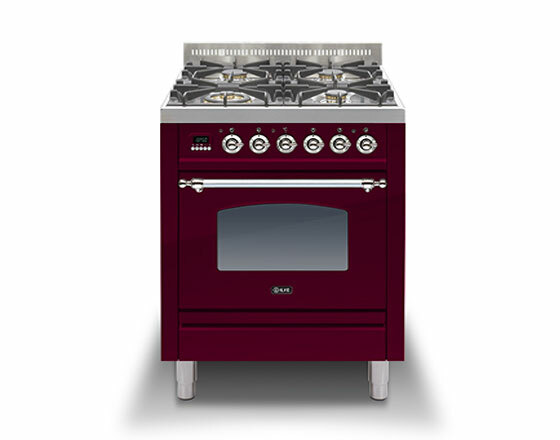 With a modern factory located near the magnificent Italian city of Venice, ILVE products are made from only the finest materials and are assembled by hand by master craftsmen. 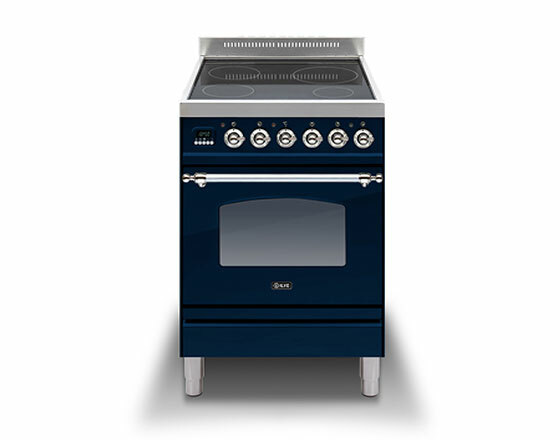 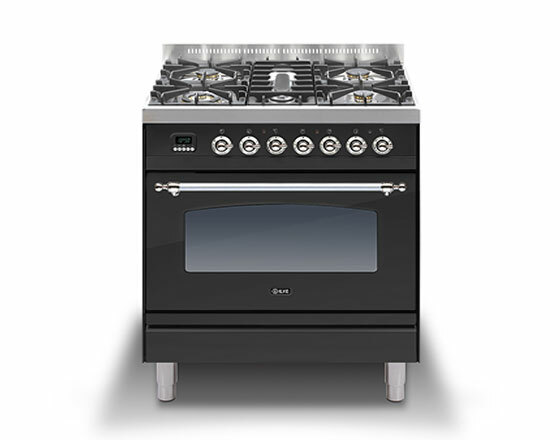 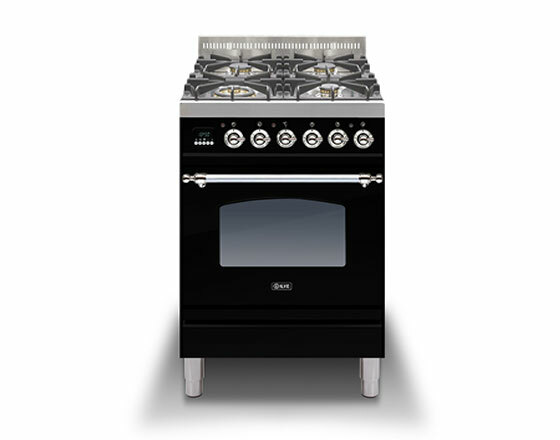 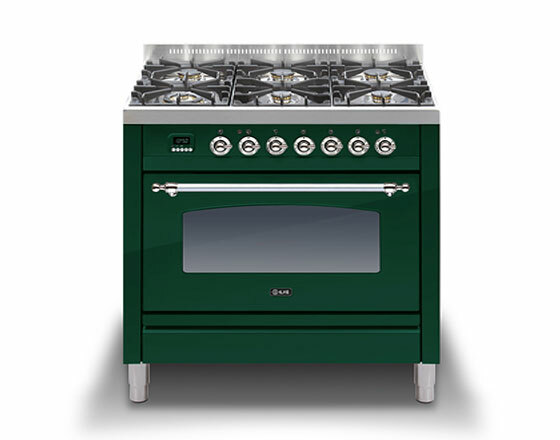 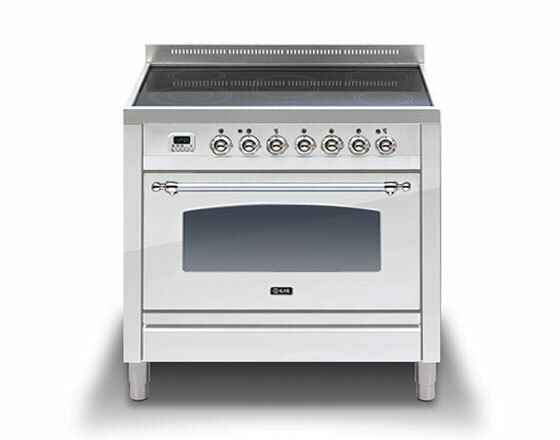 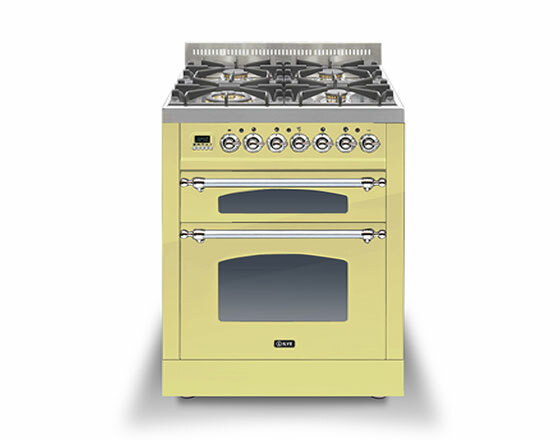 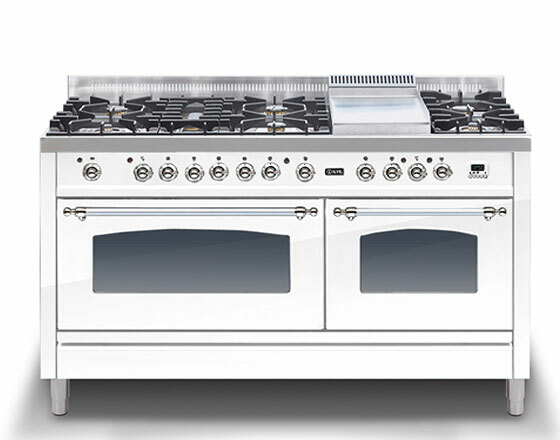 We have several ILVE range cookers on display in our Reading showroom.